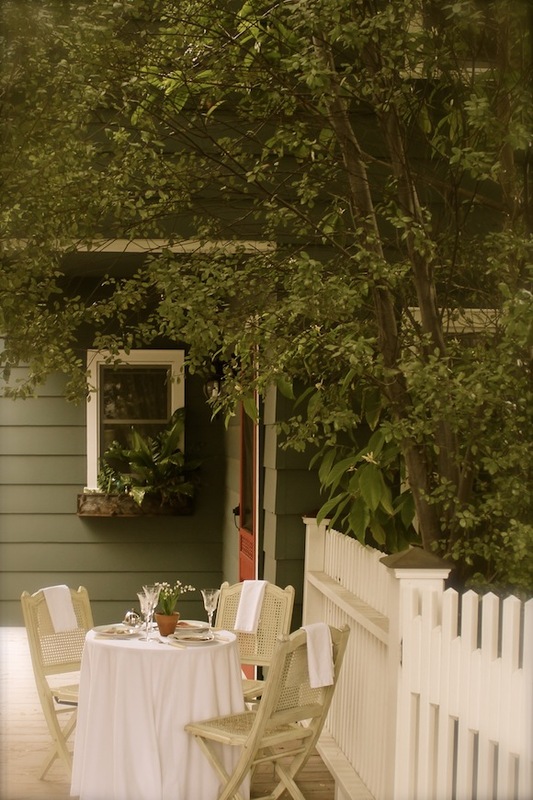 “Simca, Paul, Patricia, and I… penetrated into this beautiful courtyard and were seated at a little white table beneath a leafy trellis. It was a splendid lunch, moving from apéritifs to pâté of fresh duck livers and truffles, thick slices of pain brioche, a timbale, tomatoes and a green salad. But the real reason we … Continue reading "Celebrating Julia Child – Part III"